Saturday, March 30 is the day of silence before the presidential elections in Ukraine. On this day, any election campaign is prohibited by law, and the voters can make a free of any influence choice. But let us start from the beginning. The day of electoral silence is the day when campaigning is prohibited by law. 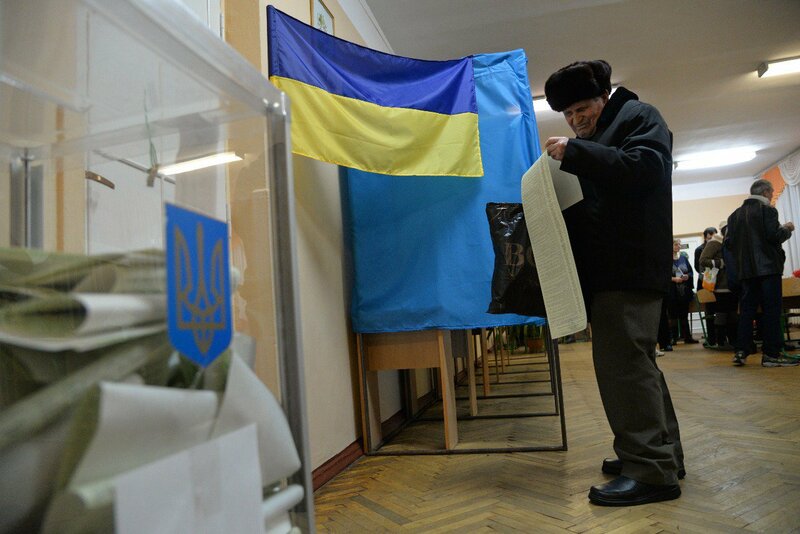 In Ukraine, campaigning ends at 24:00 on the last Friday before the election day (in 2019, it is March 29). 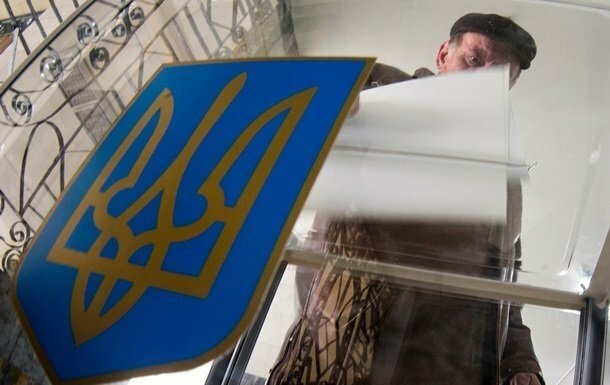 Campaigning before the repeat voting (second round of elections) starts from the day following the appointment of the repeat voting and ends at 24:00 of the last Friday before the day of repeat voting (April 19). The day of silence does not forbid spreading information about the ongoing election, calls to participate in it, clarification of laws and voting procedures. The task of the day of silence is to ensure that each voter makes an independent choice, to protect against the possible accidental influence of any materials, psychological pressure. For the same purpose, a ban is also introduced on publishing the results of public opinion polls that may affect the voters. The Law “On Election of the President of Ukraine” defines the election campaign as conducting any activity aimed at encouraging voters to vote for or not to vote for a certain candidate running for president in Ukraine. - installation of information tents. The election campaign does not include official messages during the election process (without comments that may have a campaigning character, as well as video, audio recordings, filming, photo illustrations) about the actions of presidential candidates related to exercising of official powers. Printed materials of the election campaign must contain information about the institution that printed them, circulation and information about the persons responsible for the release and customer of the materials. 3) to conduct campaigning accompanied by giving money to voters propose goods, services, works, securities, loans, lotteries free of charge or on preferential terms. Citizens campaigning in violation of the law could be fined for $19-30 and officials could pay a fine from $30-50.